Award-winning writer and journalist Ta-Nehisi Coates will speak at Northwestern on Jan. 31 at an event hosted by the Contemporary Thought Speaker Series. Coates, who is a national correspondent for The Atlantic and was named one of Time’s 100 most influential people in 2016, will discuss a variety of topics ranging from culture to current events at CTSS’ first event of the year, according to a news release. The talk, moderated by African American Studies and sociology Prof. Mary Pattillo, will be hosted at Pick-Staiger Concert Hall and will include a Q&A with the audience. Coates previously spoke at NU in October 2015 to kick off the Chicago Humanities Festival. Tickets will be available in-person from the Norris Box Office starting on Jan. 10 and will be distributed in waves over next week. The event is free. The Office of the President, Weinberg College’s Simeon Leland Fund, the Office of Student Affairs, the Buffett Institute for Global Studies and the political science department co-sponsor the talk. 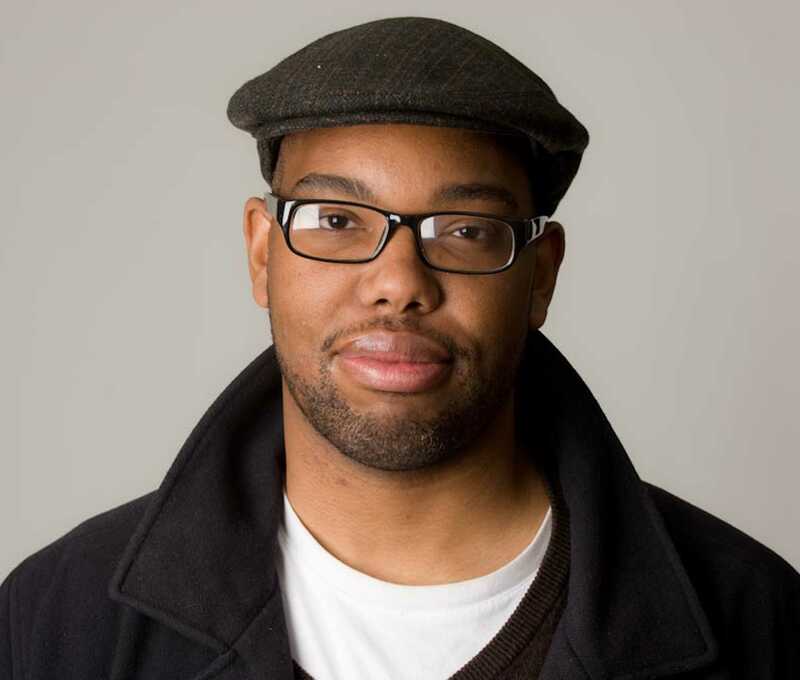 Coates has written numerous influential pieces on black history and experiences in the United States, including his 2015 National Book Award-winning memoir, “Between the World and Me,” and his 2014 article published in The Atlantic, “The Case for Reparations,” which was described by New York Magazine as the “most discussed magazine piece of the Obama era.” He has also been a recipient of the MacArthur Genius Grant. Pattillo conducts research in housing, educational and social inequality in Chicago and is the author of two award-winning books on class and race in Chicago. CTSS looks to find “forward-thinking speakers” and provide “common ground” for students to discuss the significance of a university education, according to its mission statement. Ben Zimmermann, co-chair of CTSS, said Coates embodies the organization’s goals and that CTSS is eager for him and Pattillo to have an engaging discussion with attendees.